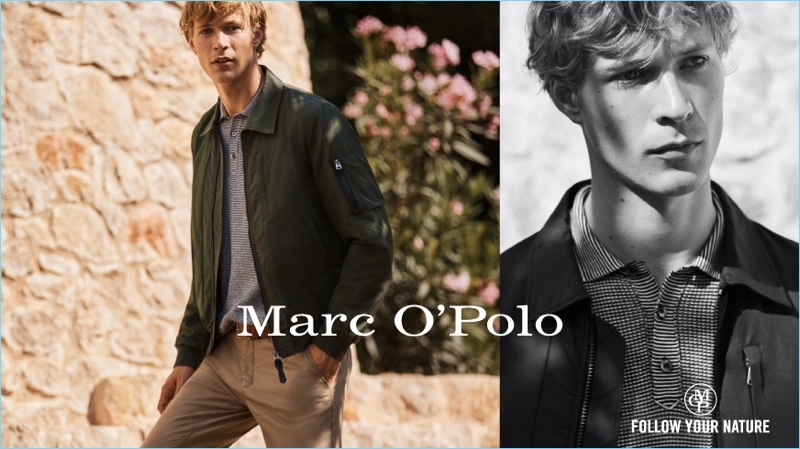 Sven de Vries stars in Marc O'Polo's spring-summer 2018 campaign. 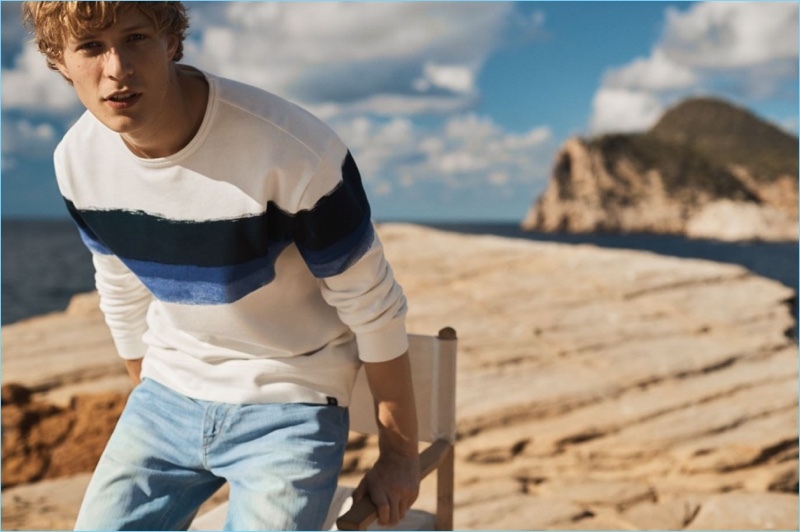 Sven de Vries is a fresh breath of air as he fronts the spring-summer 2018 campaign Marc O'Polo. The Dutch model ventures to a farmstead for the occasion. Taking in the surrounding sights of fields, gardens, and more, Sven is photographed by Emma Tempest. 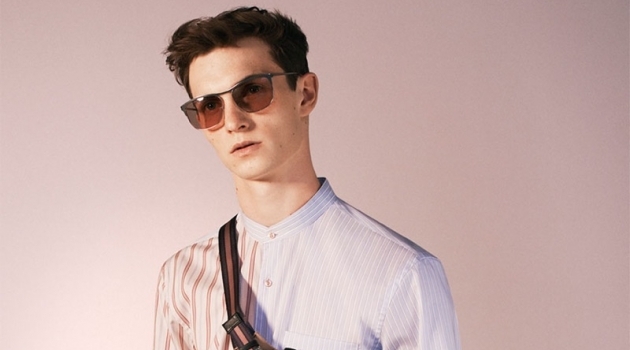 Sporting contemporary fashions from Marc O'Polo, Sven also appears in a video. The leading blond model takes in a peaceful day with the utmost style. 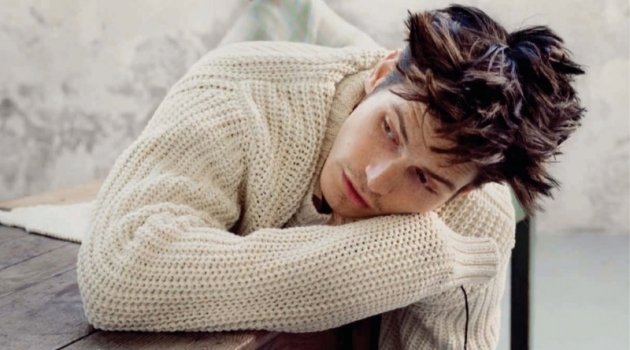 Dutch model Sven de Vries shows off new sneakers from Marc O'Polo. 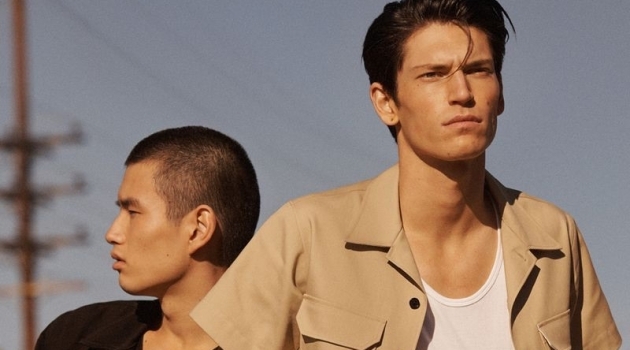 Marc O'Polo enlists Sven de Vries as the star of its spring-summer 2018 campaign. 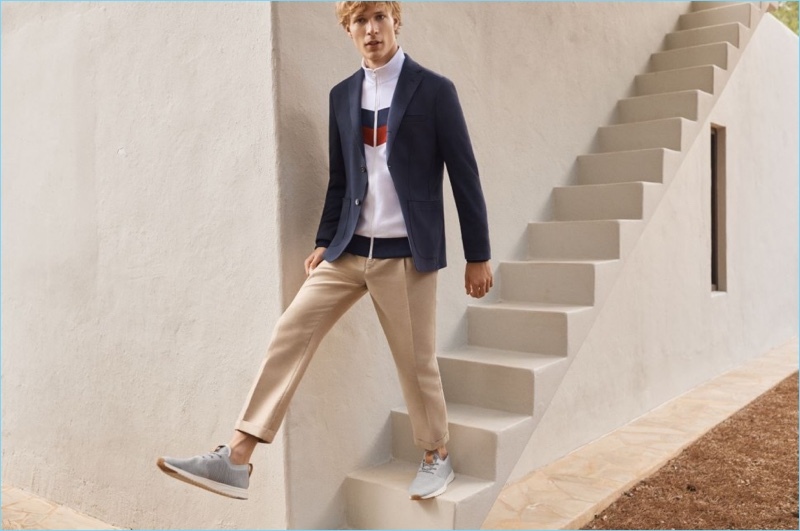 Emma Tempest photographs Sven de Vries for Marc O'Polo's spring-summer 2018 campaign.